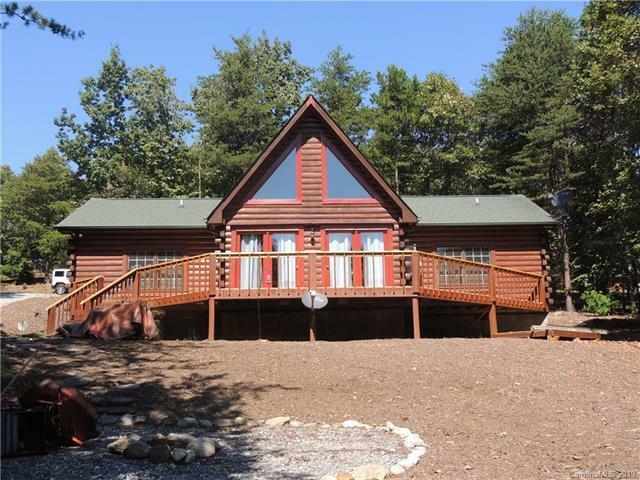 Immaculate, Well Maintained 2 bedroom, 2 bath Log home in South Mountain Peaks Gated Community. 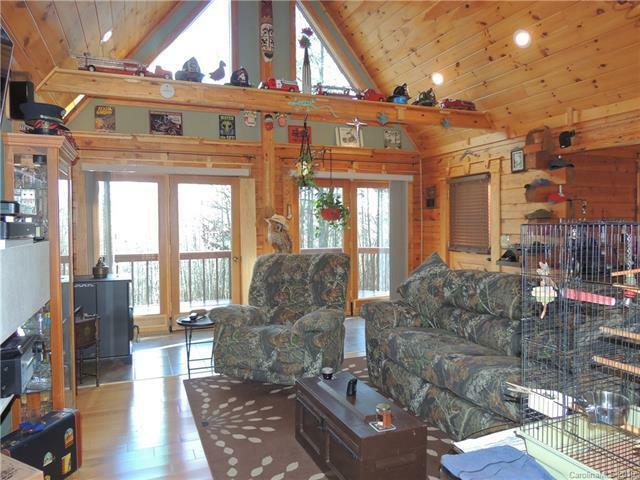 This home has 2nd floor loft that can be office or 3rd sleeping area. Living room and Den are large enough for seating area and a pool table. A lot of Detail and Custom Trim Work is in this home. Home and Deck have been recently stained. 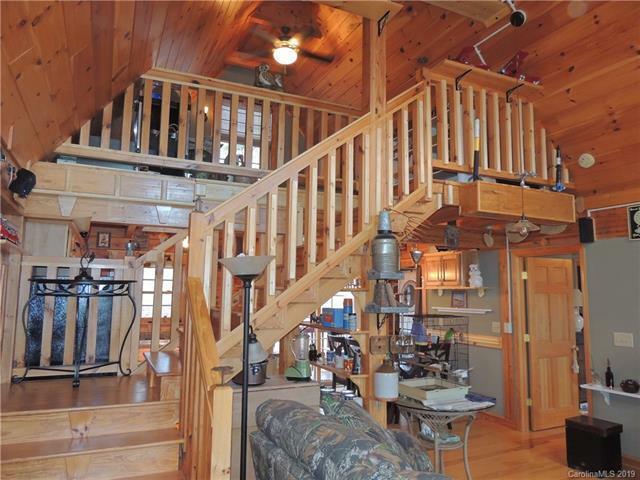 This home comes complete with outbuilding, kitchen appliances, washer & dryer. Home furniture is negotiable. 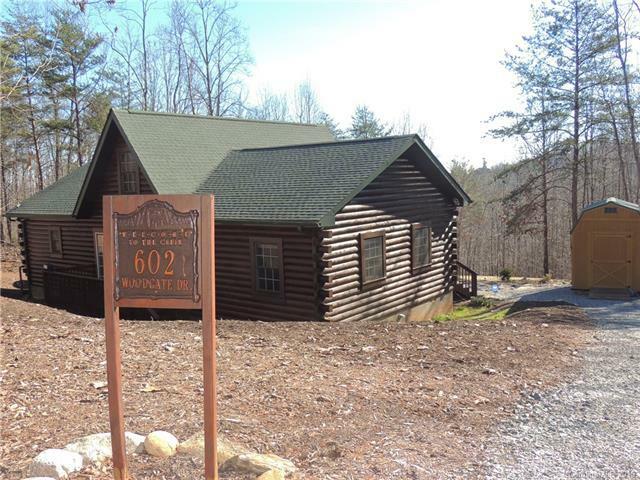 A wonderful mountain community with gentle well maintained roads located midway between Charlotte and Asheville, less than 30 minutes to Shelby, Marion, Morganton and 20 minutes to Forest City or Rutherfordton. A nice place to live or to have a get away.